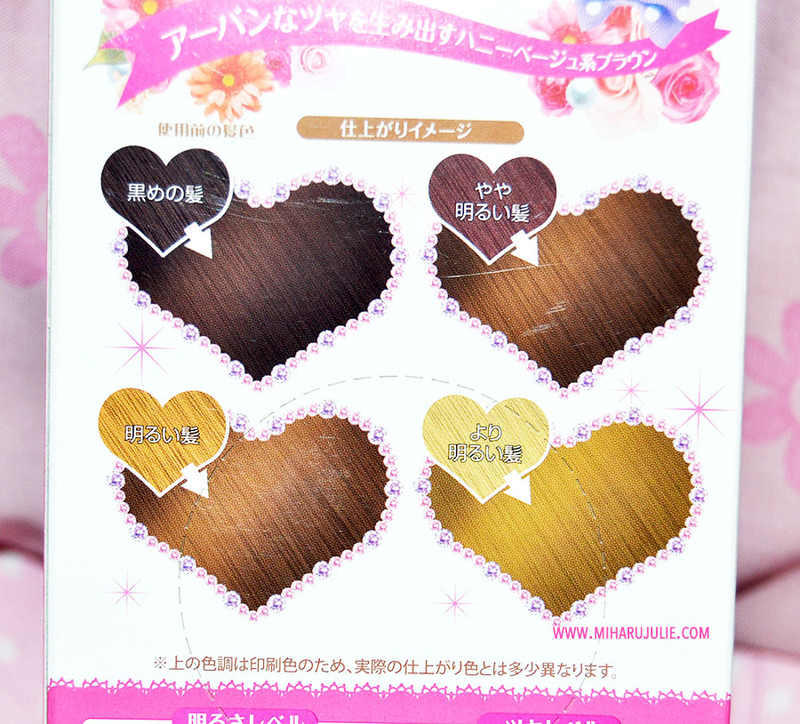 If you haven't tried Dariya Palty hair color from Japan, you are in for a treat. The colors are unique and really stay with you a long time . The kit is so simple. Squeeze the tube contents into the bottle; replace the cap and shake for a couple of minutes. Twist the applicator on the bottle and start combing in the product. Wait 25 minutes then rinse off and use the little packet of conditioner. There is no odor and no burning on your skin . New colors are available all the time so you can really change up your look. 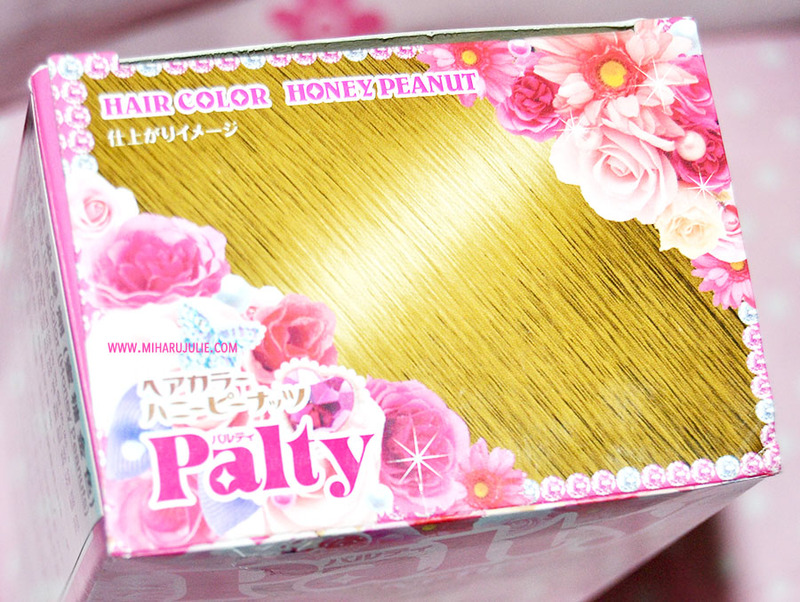 After reading lots of beauty blogs, I came across multiple reviews for Palty Honey Peanut hair dye, and thought that I'd give it a try. Since I already dye my hair light brown before, and my root is growing out terribly, the only thing I'm afraid of is that my root will not match my new colour , but surprisingly the color did come out pretty good, the product turn my hair to a lighter brown color and shinier, and also my root did match my new color, I LOVE IT. I bleached my hair before using the dye (which I don't recommend - just strip your hair of any dye you have in it) frying it , and causing serious damage. The dye initially came out a little darker than I expected, but after a couple of days it lightened up with a cute honey brown undertone. I missed a few spots the first time as well, and ended up using another bottle to fix it. 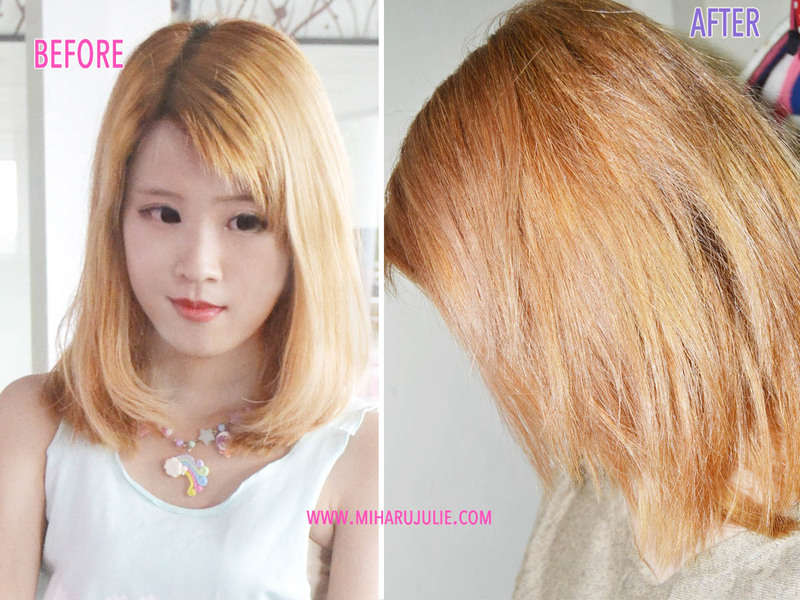 The color stayed nice and even, which I really wasn't expecting, after previous experiences with different brands. This dye worked great on my hair and It was very easy to understand and apply and it DIDN'T stain my bathtub . Before I dyed it my hair, as stated previously, was a blonde After leaving it on for thirty minutes (the instructions say 20) my hair came out a light brown color. I'm not sure why, but I feel the dye does not dry out my hair nor does it damage it. 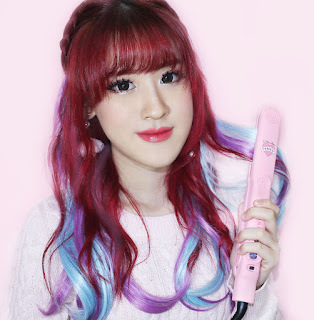 I'm sure if I used other brands, it would be the different thing because when you strip everything down, hair dye is essentially composed of harsh chemicals that harm your hair. The conditioner was OK , it left my hair soft but not as soft as some conditioners I've used with hair dyes, it is a leave in conditioner instead of a wash out one though. If you have more than shoulder length hair or very thick hair in general, I would get two boxes. I bought two just in case, and that was definitely the right idea. Since my hair is thick, the first time I applied it, I used 2 bottles, and I'm really glad I did. Overall , I really liked the dye, and the chemicals and smell seem to be a lot less harsh than most brands I've used in the past. My hair still looked nice and it doesn't fade fast.